Despite Marko Arnautović being a popular figure in east London, it appears the riches of China are too much for him to resist. 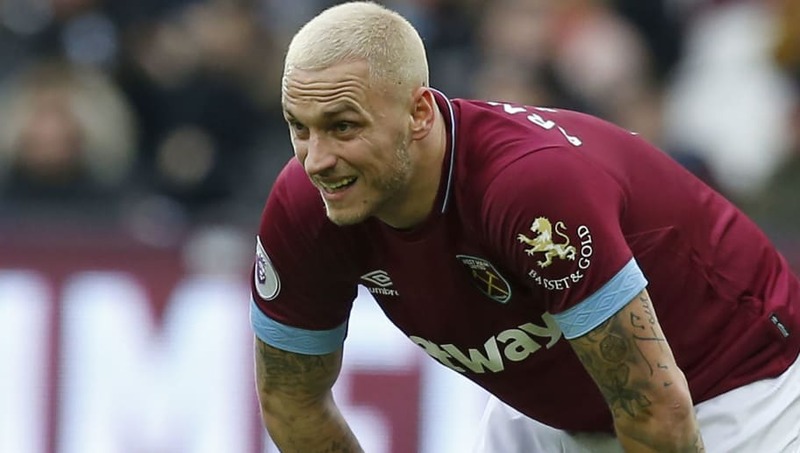 The 29-year-old cut a dejected figure at the London Stadium against Arsenal, and although the Hammers picked up yet another three points, Arnautović was nowhere to be seen in the post-match celebrations. The club may be keen to hold on to him, but in the current footballing world we live in, we all know it's inevitable that he will force a move to go through. With that in mind, it's time for West Ham's scouting team to follow up their interest in a number of potential striking targets. Here are nine players they should have on their shopping list. Tall, powerful and a threat in the air. 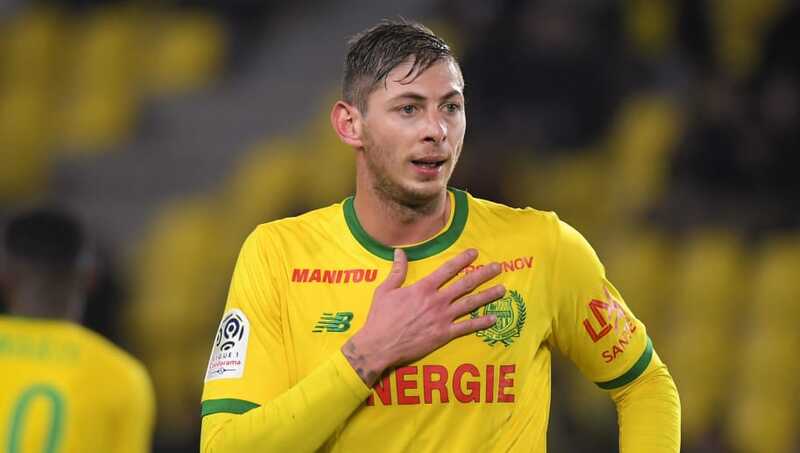 Those attributes are never a bad thing to have in a striker, and that's exactly what Emiliano Sala brings to the table at Nantes. The Argentinian striker has a keen eye for goal too, having scored 12 of the 18 shots he's had on target so far in Ligue 1. He perhaps lacks the experience required to make it at the highest level, but has been linked with a Premier League move in recent months. And with a number of teams interested, the 28-year-old could be enticed to play outside of France for the first time. 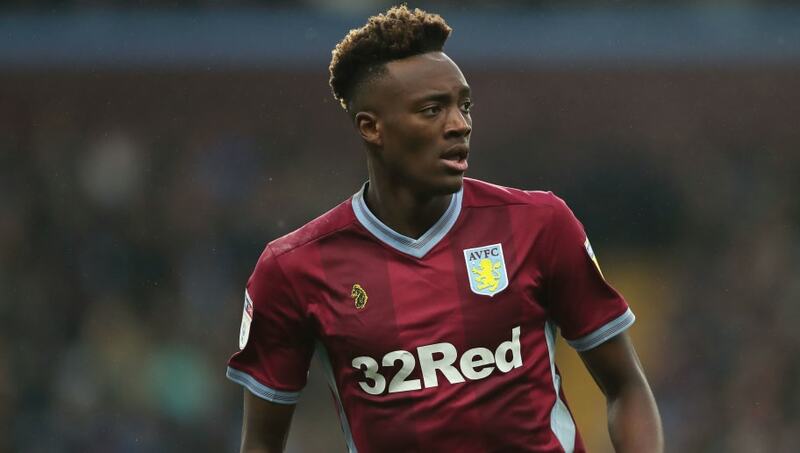 You feel the time is coming for Tammy Abraham to leave Chelsea once and for all. The 21-year-old is a prolific Championship goalscorer, and has proven his worth at that level for Bristol City and currently Aston Villa. His solitary season of top flight football saw him endure relegation with Swansea - which perhaps explains why his goal return was considerably lower than expected. At the Hammers though, he'd be playing in a side more than capable of finishing in the top half - with a manager who will no doubt have European qualification aspirations on his agenda over the next couple of seasons. Matthijs de Ligt and Frenkie de Jong are the two names on the tip of every European tongue right now, but young striker Kasper Dolberg is another superb young talent making waves with Ajax. The 21-year-old scored 16 goals in his debut season for the Amsterdam based outfit, taking the Eredivisie by storm. His form has tailed off a little since then, but there is no doubting that Dolberg has the ability to become one of the most potent finishers across Europe. 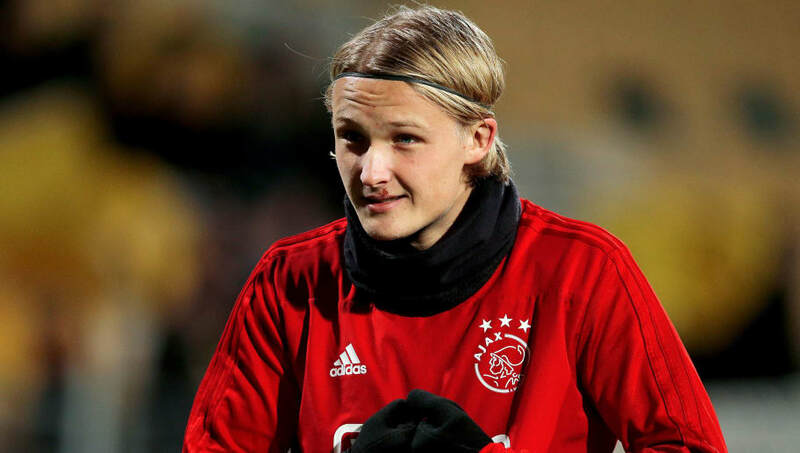 If the Hammers are looking to invest for the future in a young, talented individual with huge potential, Dolberg should certainly be in their thinking. 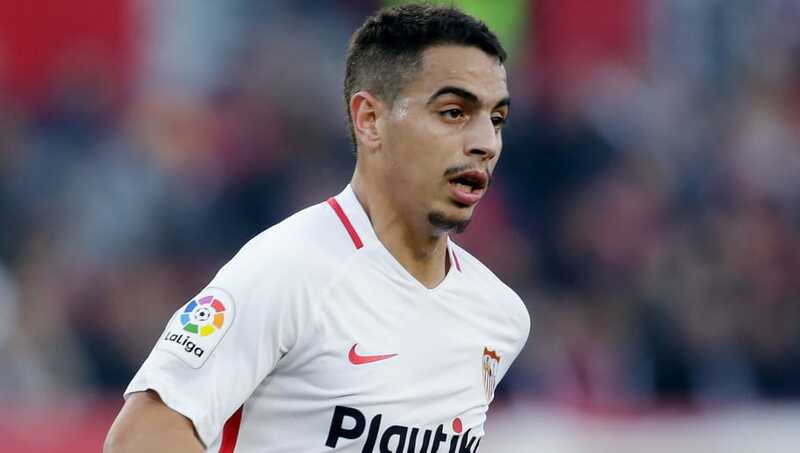 Another potentially great acquisition could be Sevilla forward Wissam Ben Yedder, who has been in great goalscoring form ever since he moved to La Liga. The Frenchman would take some persuading to move to the London Stadium given Los Rojiblancos' superb league form, but there's no telling these days what the financial pulling power of the Premier League can deliver. Ben Yedder is a newly capped international and is on course for a sixth season out of the last seven where he has netted at least ten league goals. 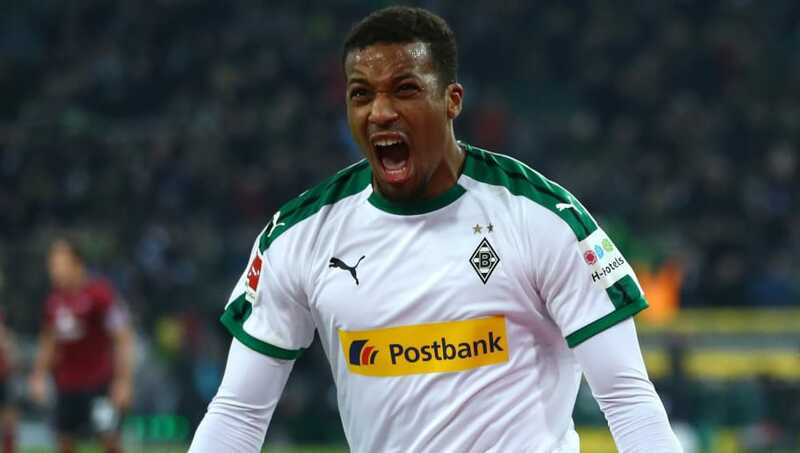 Off to the Bundesliga now and specifically Borussia Mönchengladbach, where we find the talented Alassane Pléa plying his trade. The 25-year-old has 12 goals in 18 games this season - an impressive showing considering Pléa only moved to Germany last summer for €25m from Nice. He has proven that he can play anywhere across the frontline, but feels his best position is through the middle after he was first played their by Claude Puel, who he worked with in France. A former teammate of Anthony Martial, Nabil Fekir and Corentin Tolisso when he was younger, Pléa has friends in high places - and may well be tempted to prove he is equally as talented with a move to east London, despite his recent arrival at Mönchengladbach. A smart move for West Ham could be to reignite their interest in Moussa Marega, whom they were linked with for a number of months over the summer. The 27-year-old plays for Porto in the Primeira Liga and has a pretty solid goalscoring record, particularly over the last couple of seasons. 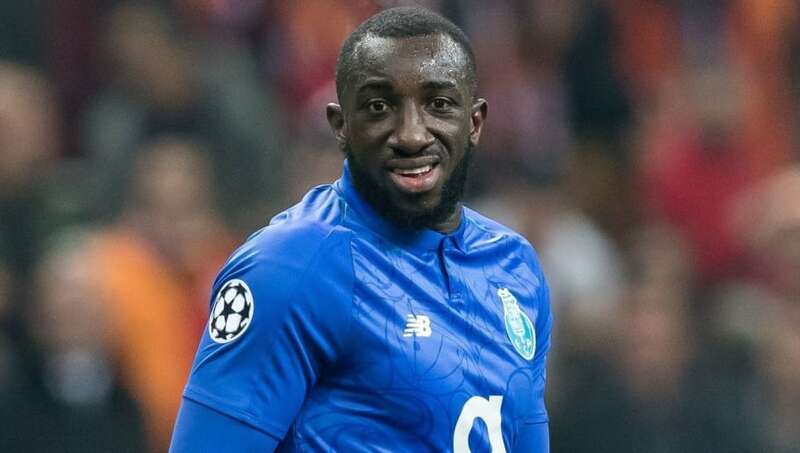 Marega's physicality could prove to be an asset to the Hammers, though he won't come cheaply - with a fee of £35m being mooted for his services. He has 14 goals in all competitions so far this season, including five in the group stages of the Champions League. Lille are having a superb season in Ligue 1 currently, heading up the best of the rest behind runaway leaders Paris Saint-Germain. One key factor in their success has been the electric form of Nicolas Pépé. The 23-year-old has 13 goals to his name this season, scoring at an impressive ratio of a goal every 137 minutes played. He has also seven assists to his name, proving that the talented Ivorian has not only an eye for scoring goals, but an eye for creating them too. 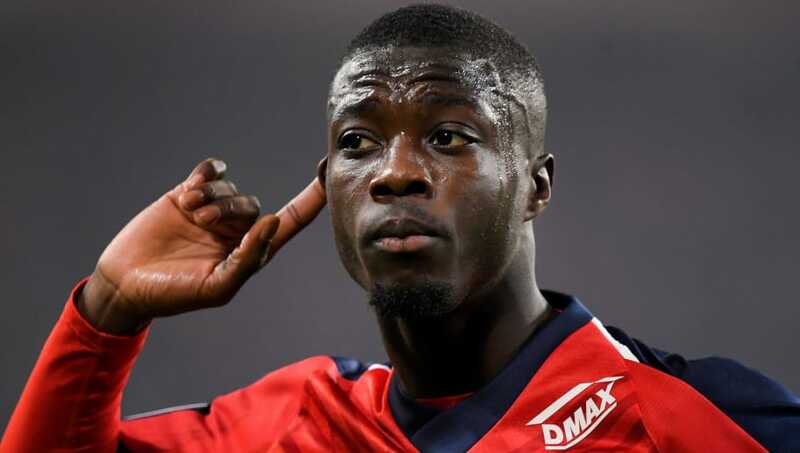 Pépé is reportedly a target of Arsenal, but the Hammers are known admirers. 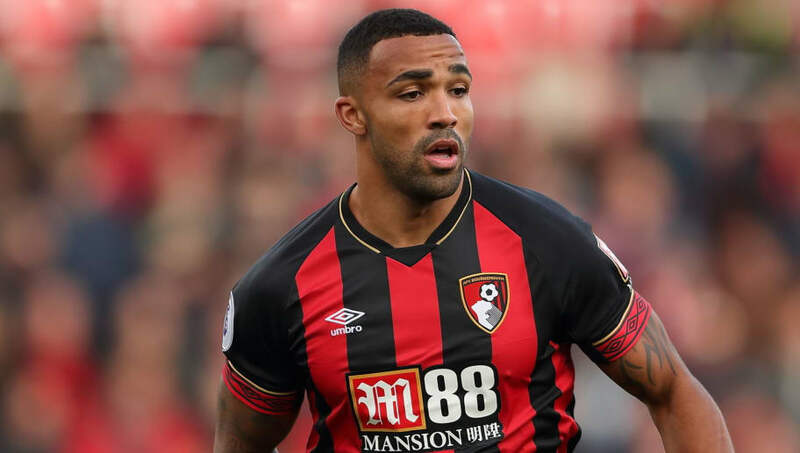 It's been a whirlwind year for Callum Wilson, with the Bournemouth striker having scored his first international goal for England among many other accomplishments. The 26-year-old has worked hard to get where he is right now - overcoming two serious cruciate knee ligament injuries - and now leads the line for Eddie Howe's Cherries with pace, power and panache. Wilson's impressive performances have seen him linked with Chelsea over the past few months, but West Ham have also been credited with an interest, regardless of whether Arnautovic ends up leaving. He won't come cheaply though, as Bournemouth have already declared that he is 'not for sale' at any price. Perhaps a little unrealistic given the fact that Krzysztof Piątek has been strongly linked with Real Madrid - but sometimes you have to aim big, right? Targeting and capturing one of the most prolific goalscorers in Europe right now would be a huge statement of intent from the Hammers, and would help the fans to quickly forget Marko Arnautovic if he does indeed decide the riches of China are where his future lies. 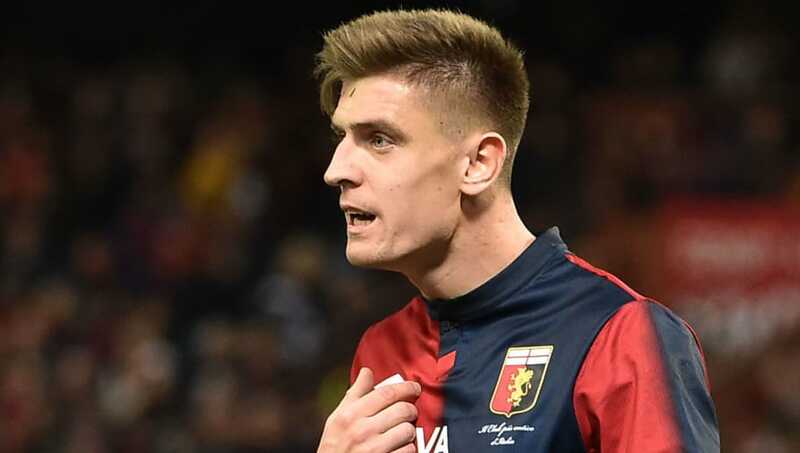 Granted, Piątek does lack experience at the highest level - for any length of time at least - having spent almost all of his career in Poland until switching to Serie A outfit Genoa for €4m last summer. He would likely command a huge transfer fee, particularly given Real's alleged interest, but could be the player to take a significant financial punt on.